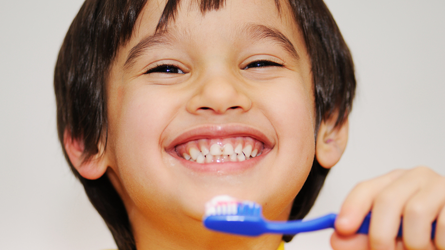 Looking for a dentist office that is perfect for the entire family? 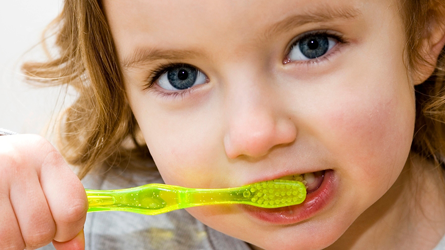 From small children to seniors, we'll make sure each and every visit is pain free and enjoyable. We want you to love being in our office, just as much as we love serving our patients. Dr. Castor is the best! I've recommended him to countless numbers of friends and family because he truly is the best dentist in Tippecanoe county. He makes me feel comfortable and he takes the time to document things we talk about so I'm at ease on my next visit. 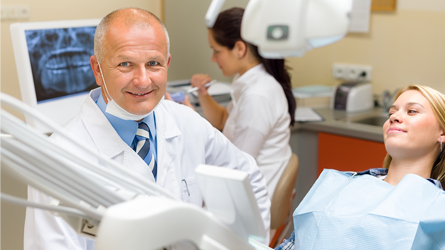 You could not ask for a better, more patient, and more caring dentist.